A new chess rating system began operating in September of 2016, among a few senior-citizen chess club players in the Salt Lake Valley of Utah. UCER stands for Utah chess estimated rating and was originally based upon USCF (United States Chess Federation) ratings of a few of those senior chess-club members. Chess games that are UCER rated are generally informal, usually without a chess clock, which is the opposite of most competitions that are USCF-rated. Also, most UCER-rated games are not recorded in chess notation, in contrast to regular USCF-rated games. The same mathematical formula is generally used in both rating systems. What can we conclude from the above? 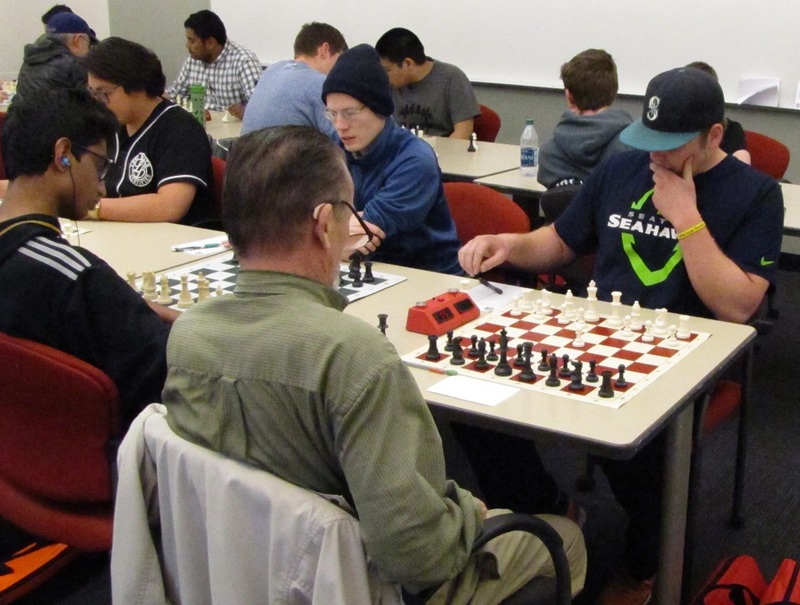 Grant and Jonathan have done better in their informal chess games than they have in USCF tournaments, and Alan has not done so well in those informal games. On the other hand, Terrell and Dennis have played about equally well in USCF competitions as they have in their UCER-rated informal games. Last week, a new chess rating system was started in the Salt Lake Valley of Utah, with nine players receiving ratings at the Harman Senior Center Chess Club in West Valley City. It is based upon calculations and levels similar to those used by the United States Chess Federation (USCF). The new system is called UCER, for Utah chess estimated rating. 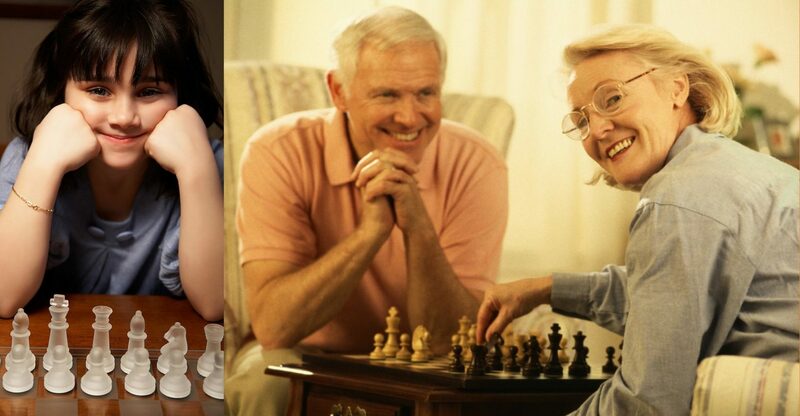 The total number of chess grandmasters in the world is well over 1500.